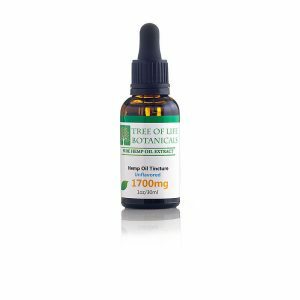 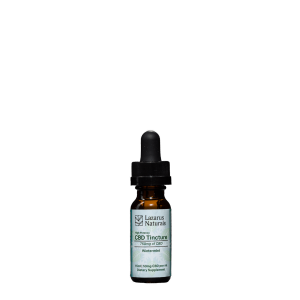 High potency users of CBD will look to Infinite CBD 25mg Capsules as the go to for the daily regimen of CBD. 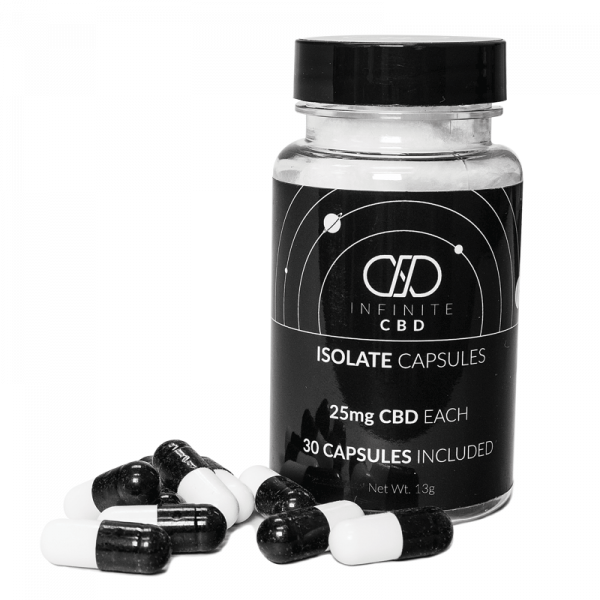 Infinite CBD capsules can provide a great option for someone who’s looking to take an exact amount of CBD. 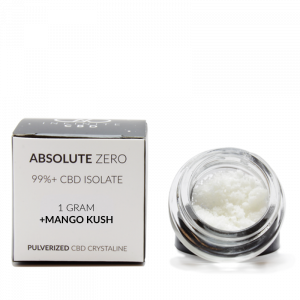 In just one CBD capsule, the user will consume 25mg of CBD isolate. 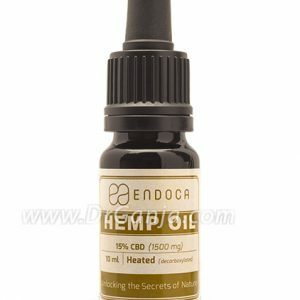 A capsule can take 30 to 60 minutes for the effects to set in but the duration can last longer than alternative delivery methods. 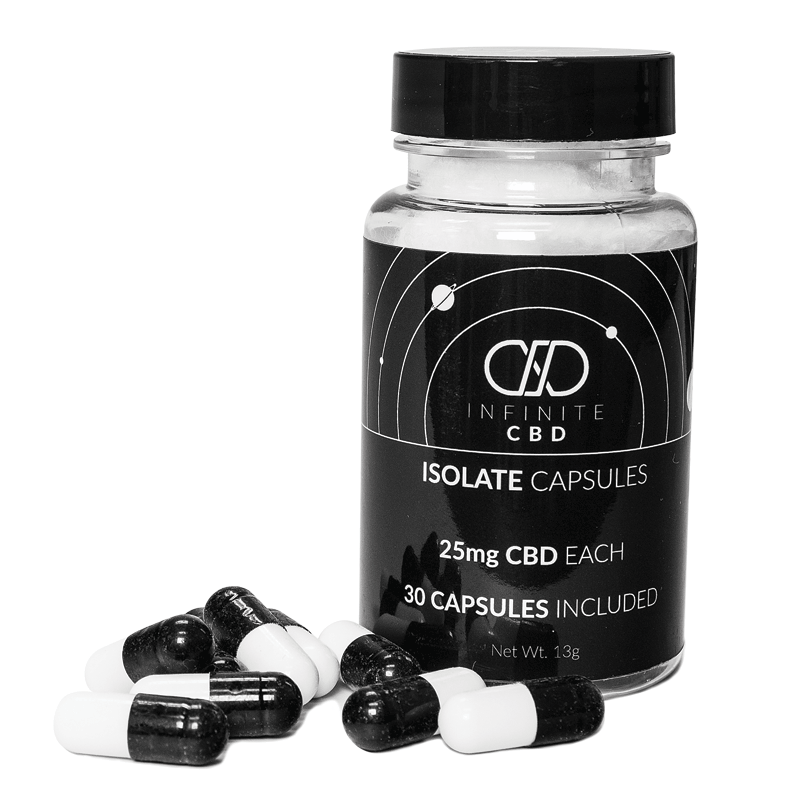 Consumption of a CBD isolate capsule in the morning and/or at night is a great regimen for CBD. 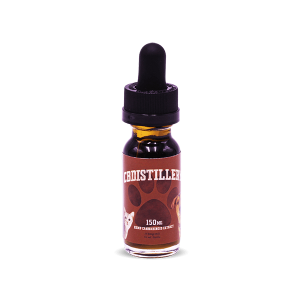 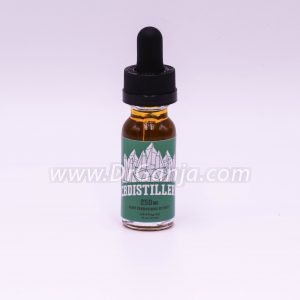 Infinite CBD uses pure hemp-derived CBD isolate that contains no amounts of THC. 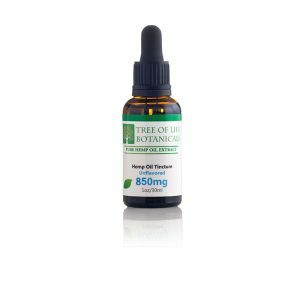 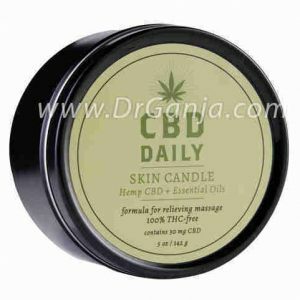 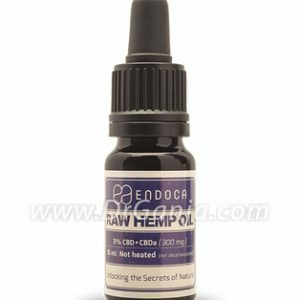 CBD contains a plethora of therapeutic and medicinal properties. 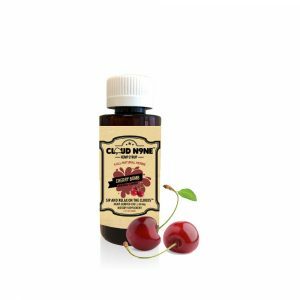 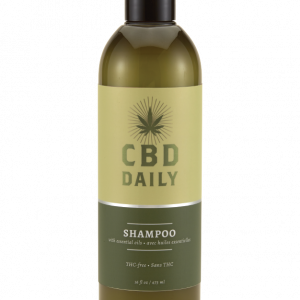 For example, some of CBD’s most well-known benefits include its analgesic, anti-anxiety, anti-spasm, anti-depressant, and antioxidant properties. 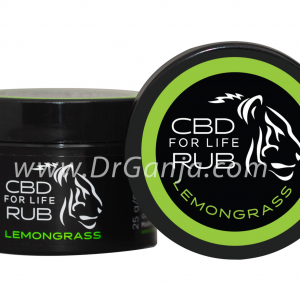 30 capsules 25mg CBD per capsule. 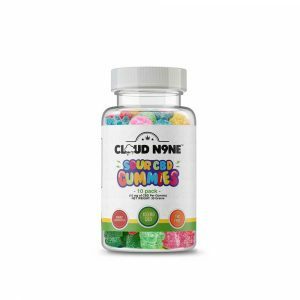 Take 1 capsule at a time. 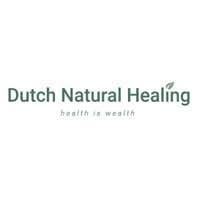 Wait up to an hour before increase/decreasing dosage to reach desired effects. 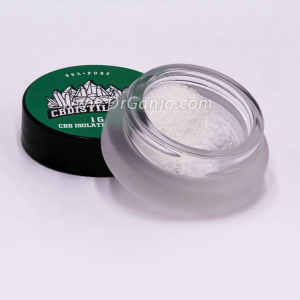 Powdered coconut oil, CBD isolate, gelatin capsule.